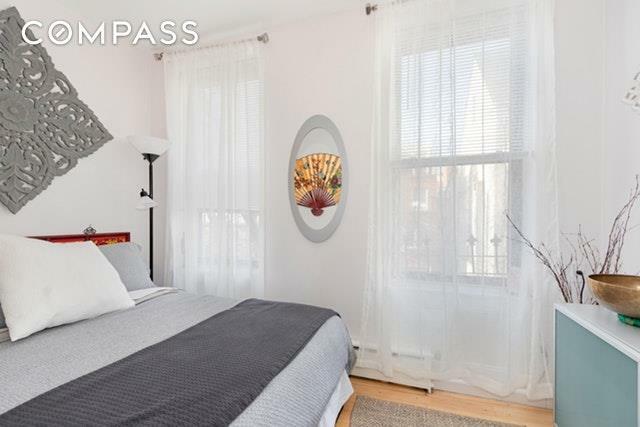 Rarely available one bed, one bath high floor oasis in the heart of the West Village. 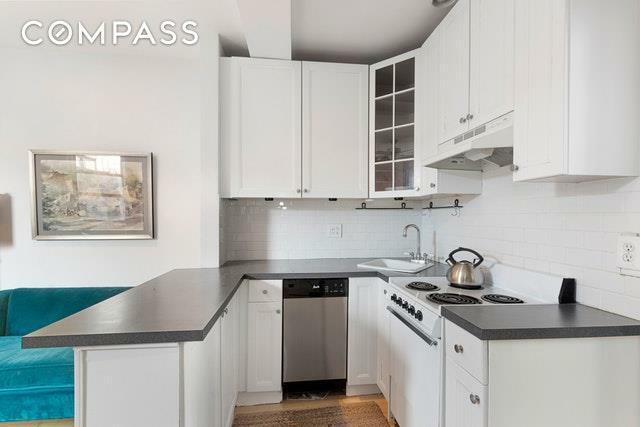 This sun-flooded apartment features North/East exposure, high ceilings and open kitchen. 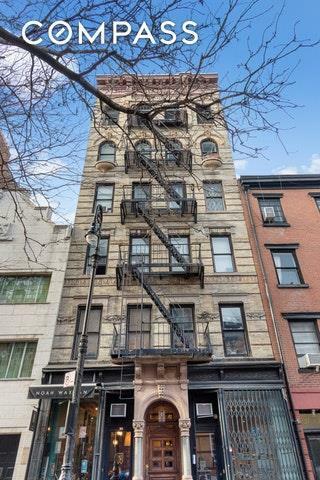 Beautiful hardwood floors throughout, windowed bathroom with washer/dryer.41 Perry Street is a stunning West Village, Pre-War co-op that allows Pied-a terre, Guarantors, Parents Buying, as well as Co-Purchase and Gifting! Pets allowed on a case by case basis. 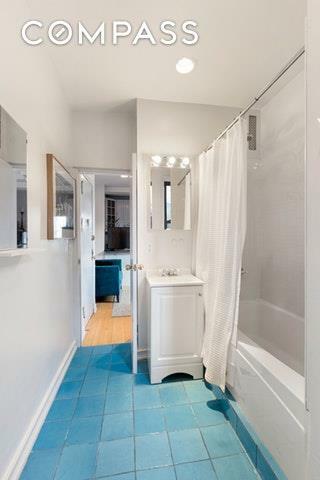 Listing courtesy of Jeremy Shevett of Compass.